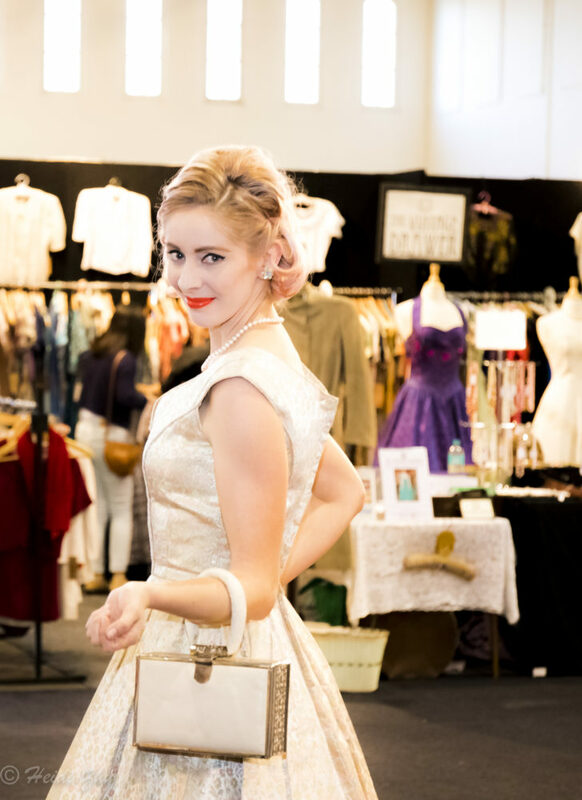 Don't worry - we only send the good stuff like special offers, upcoming events and fair information. 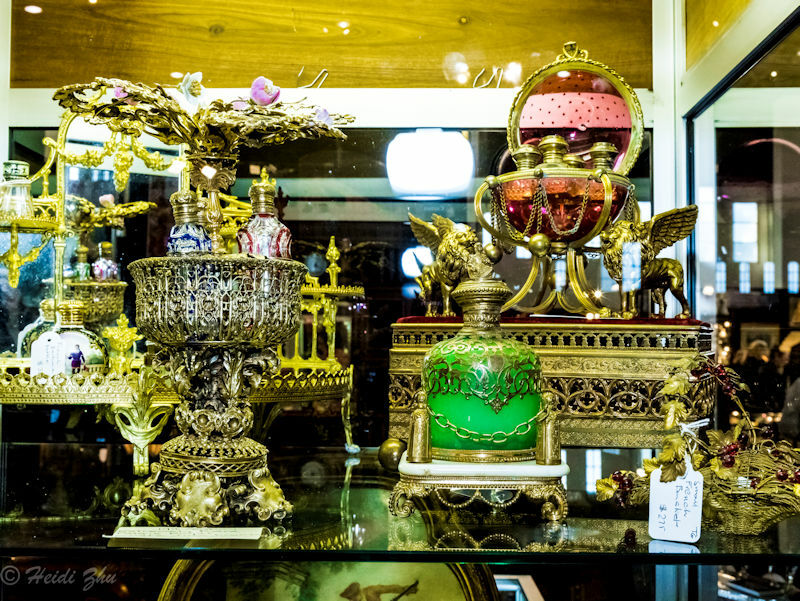 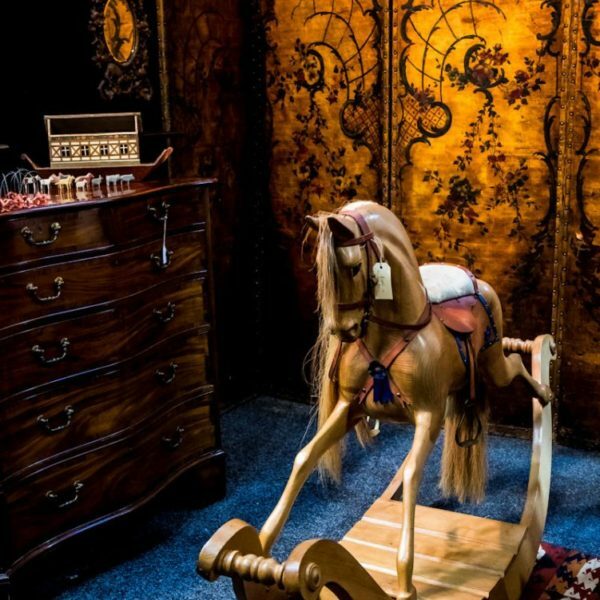 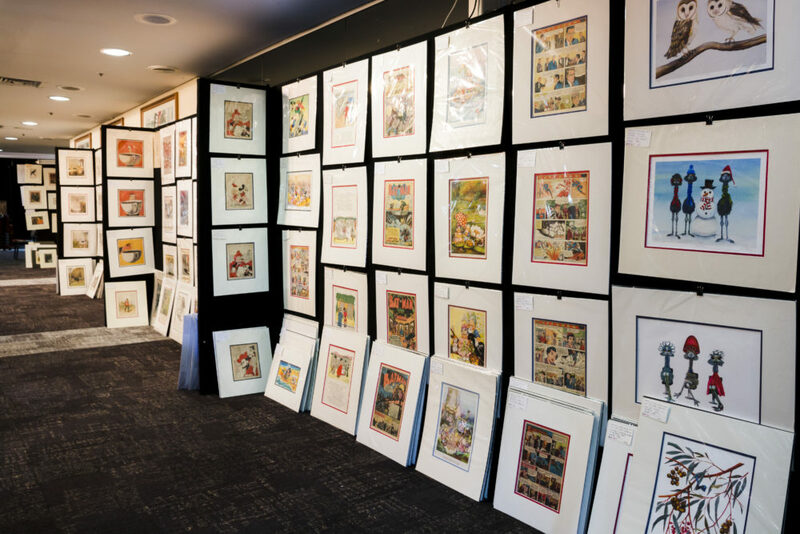 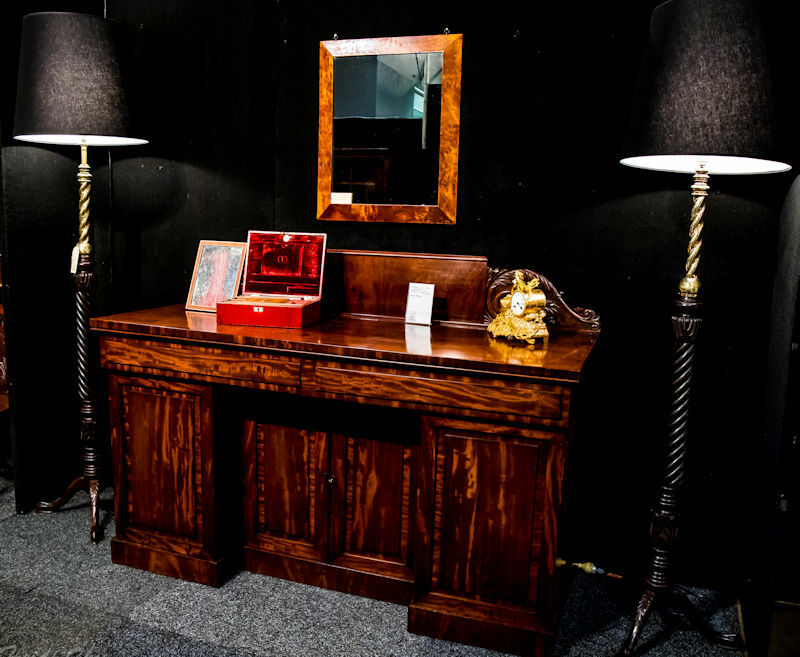 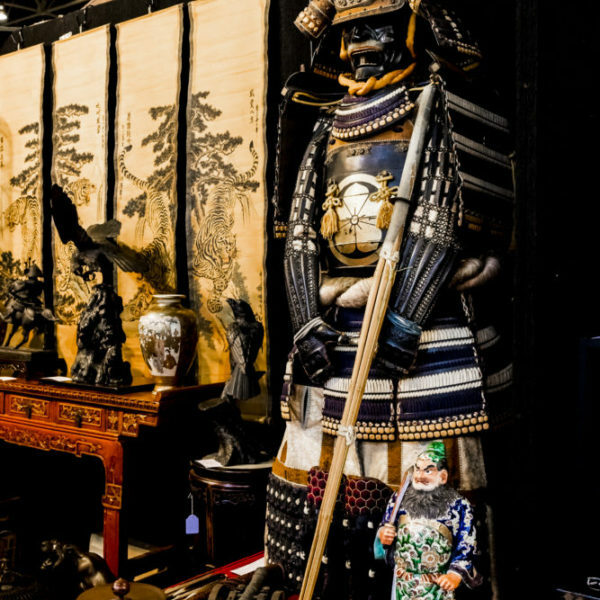 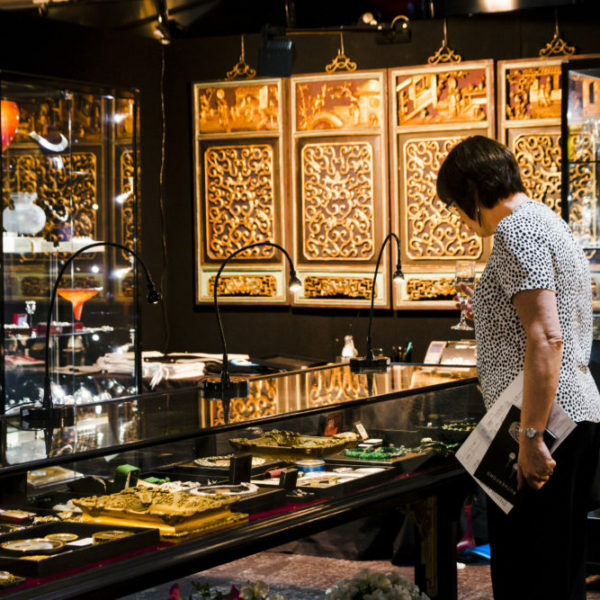 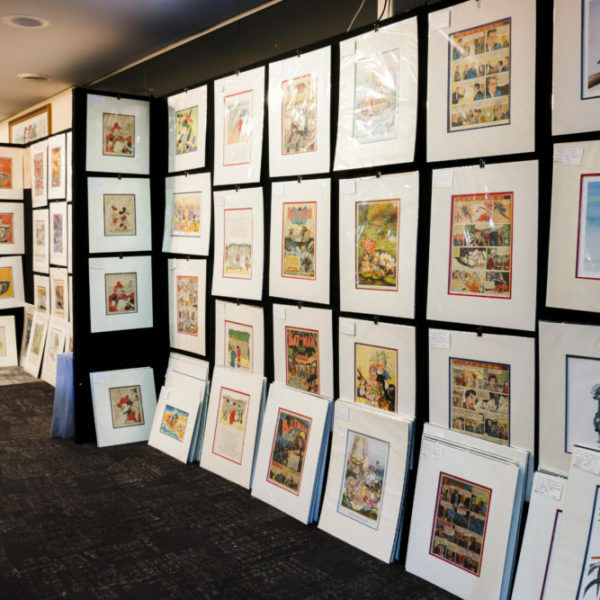 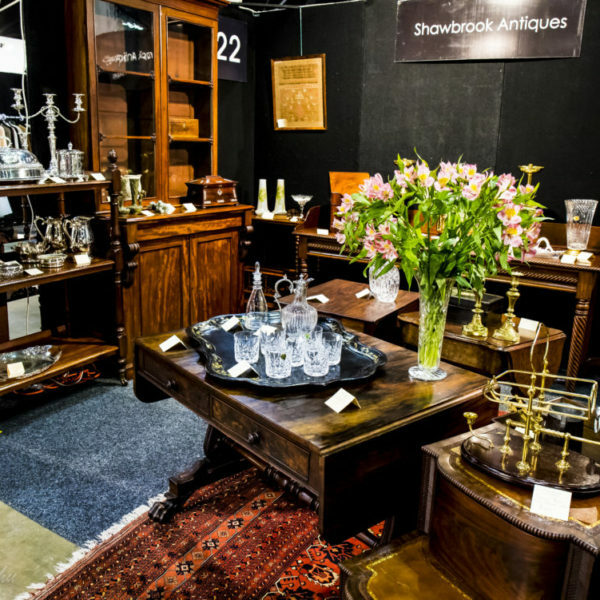 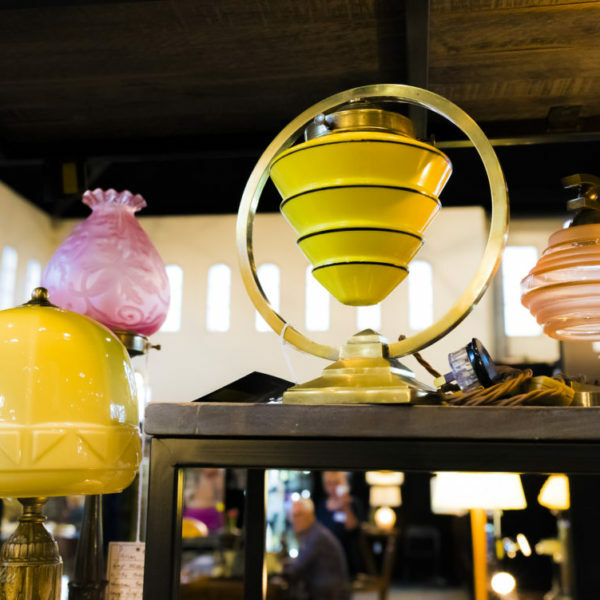 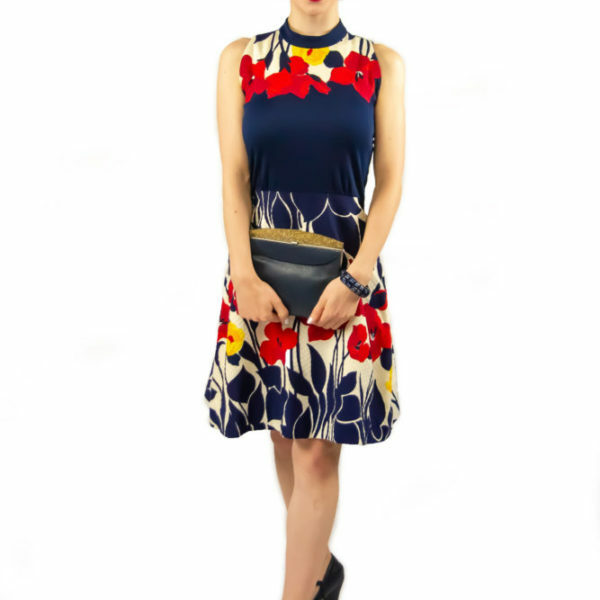 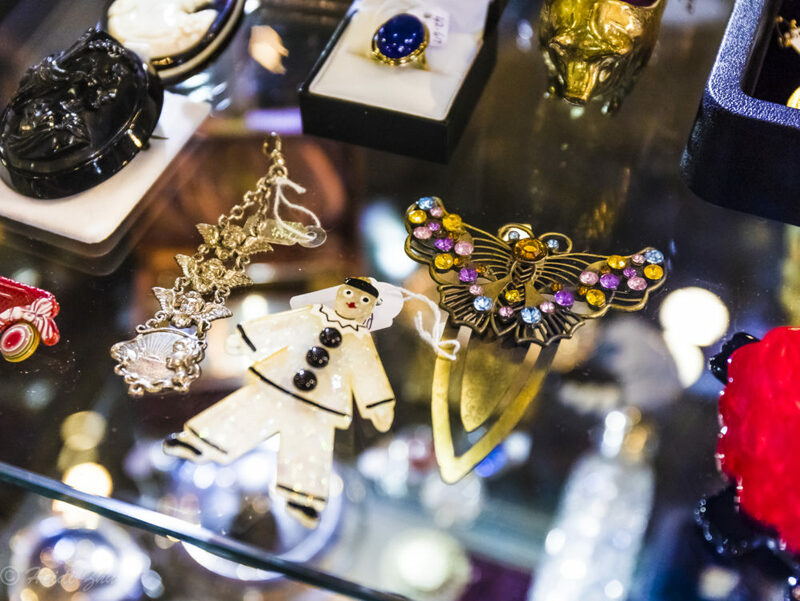 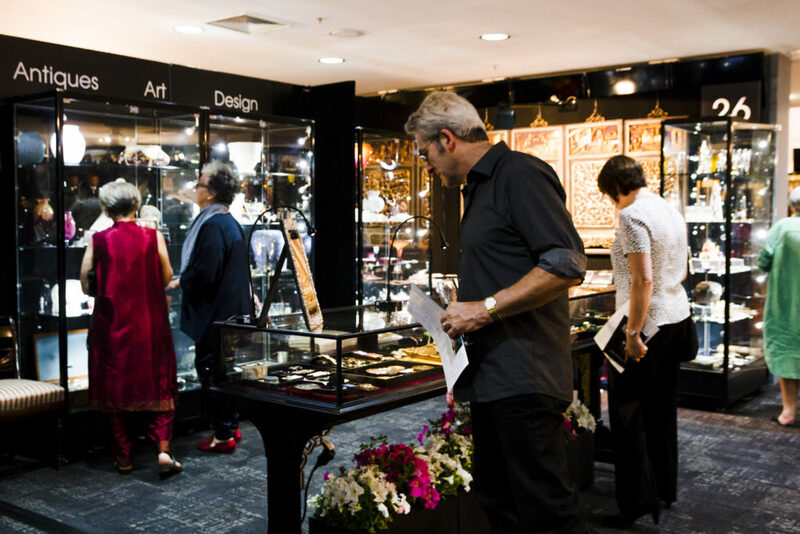 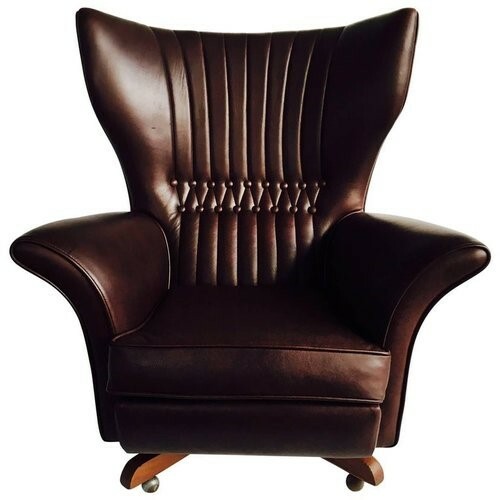 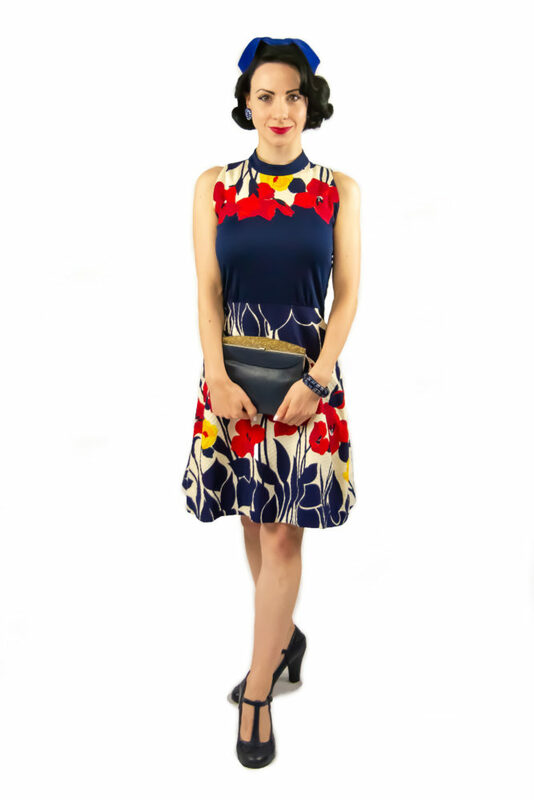 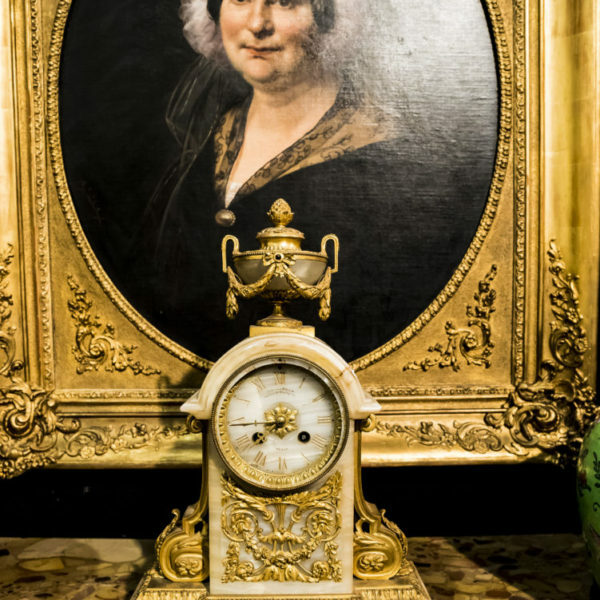 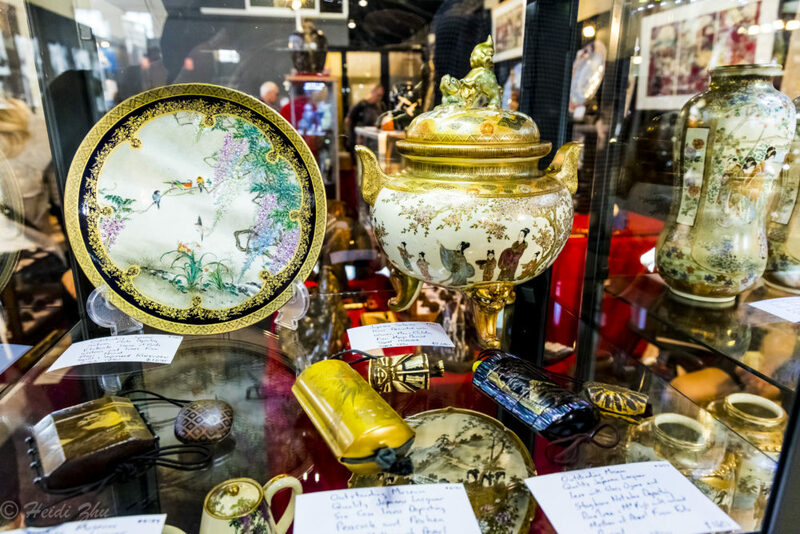 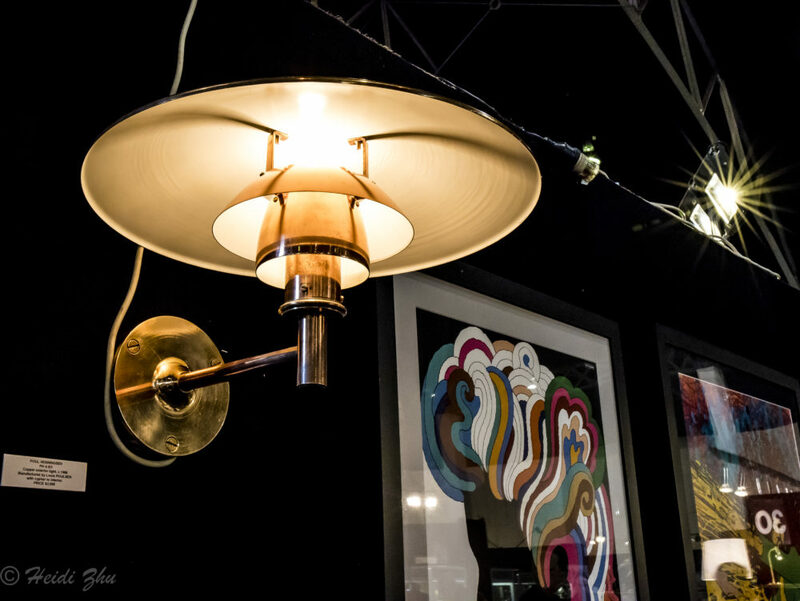 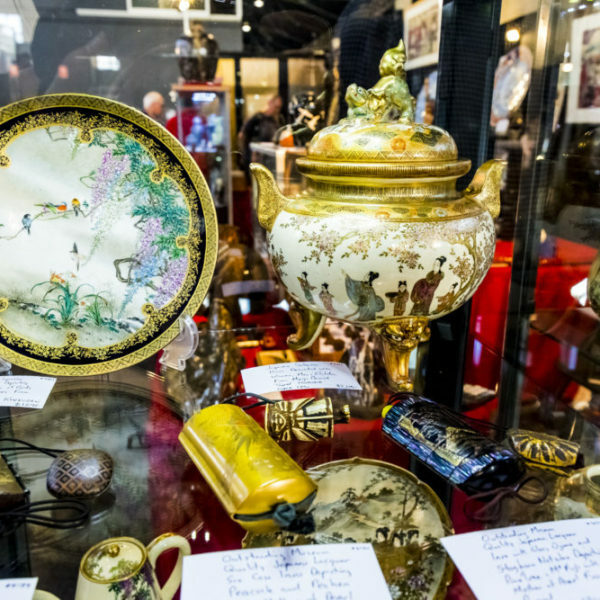 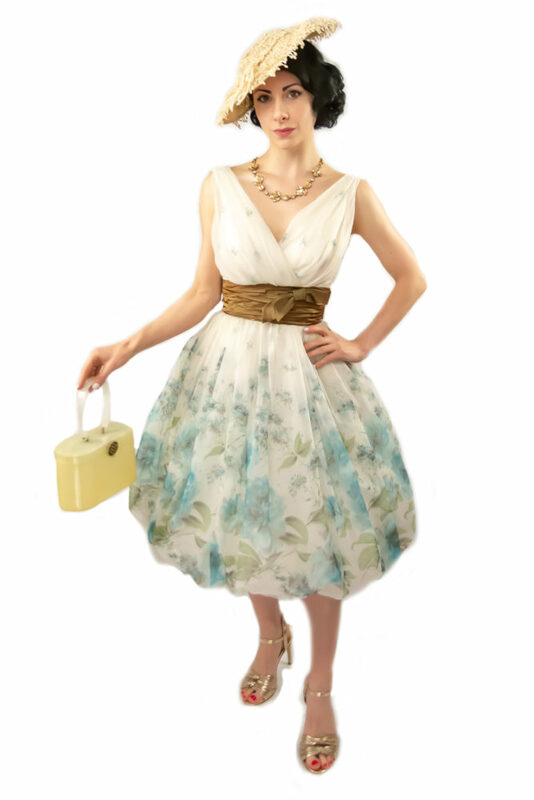 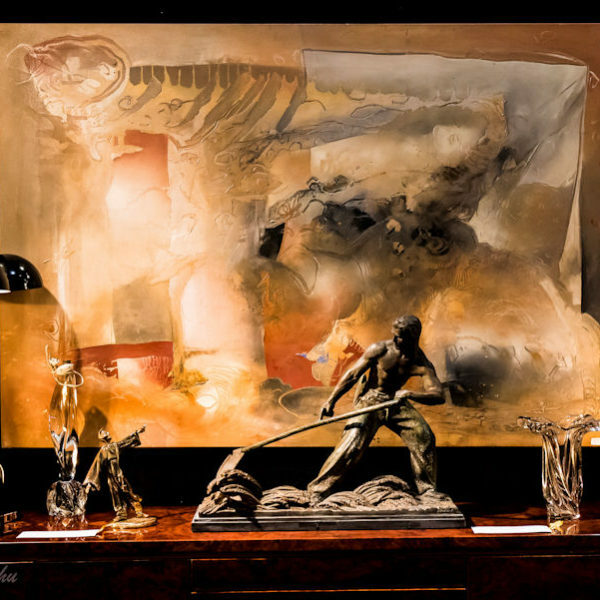 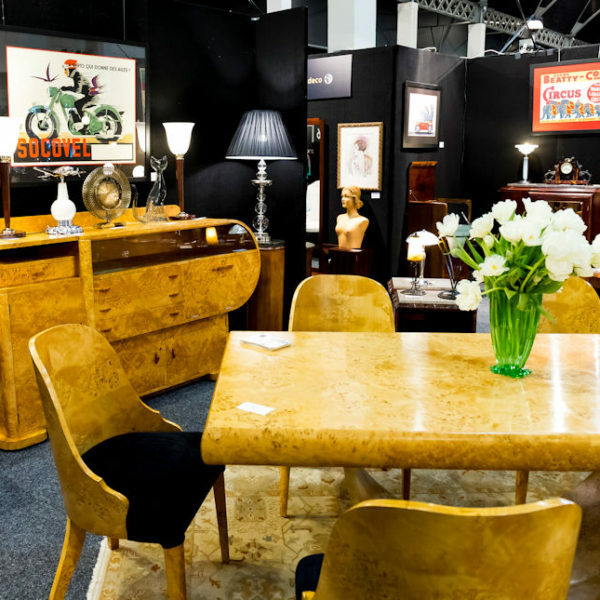 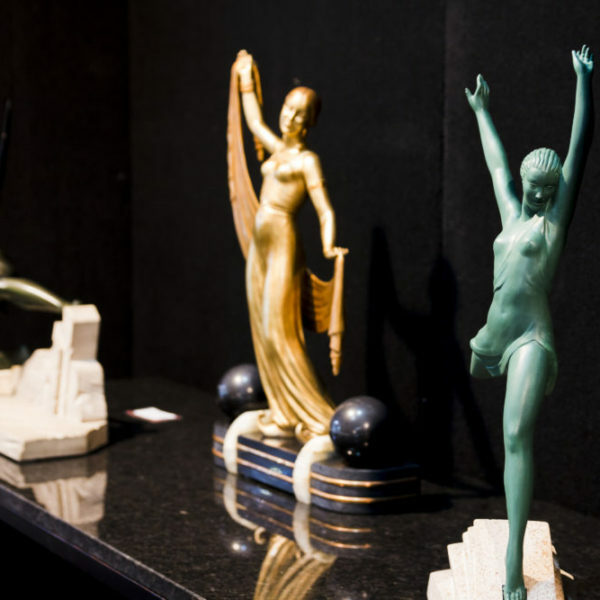 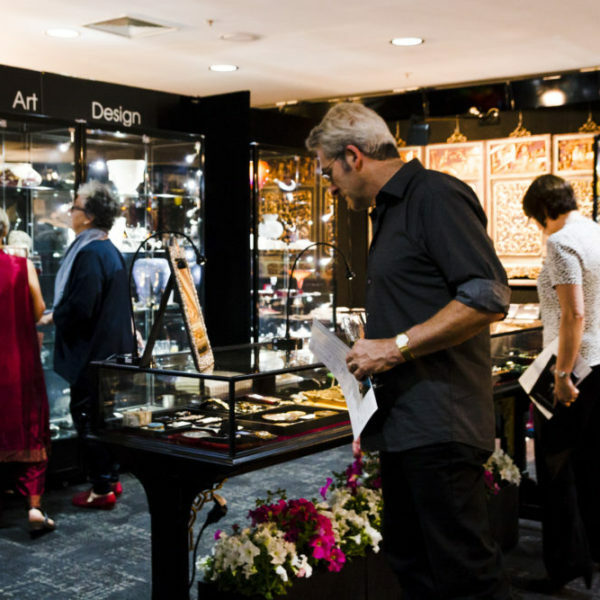 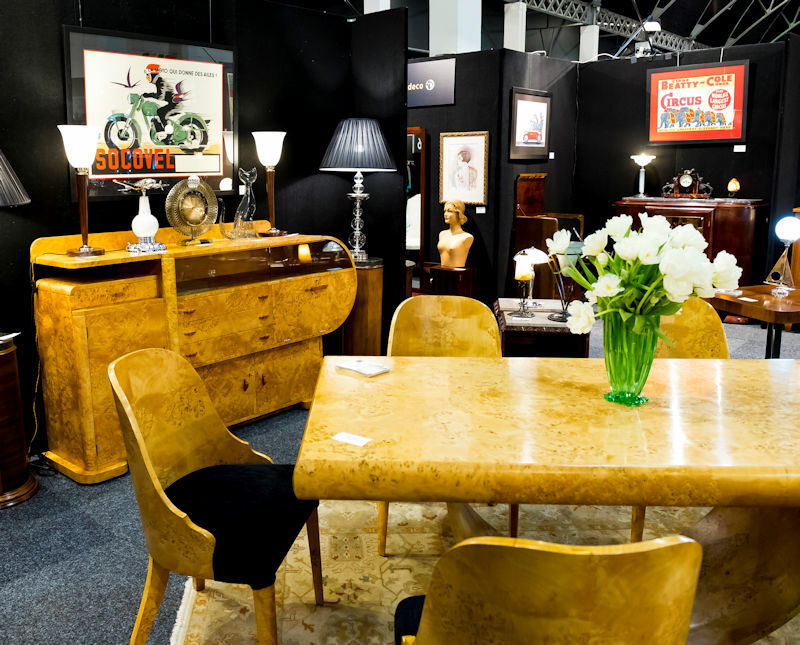 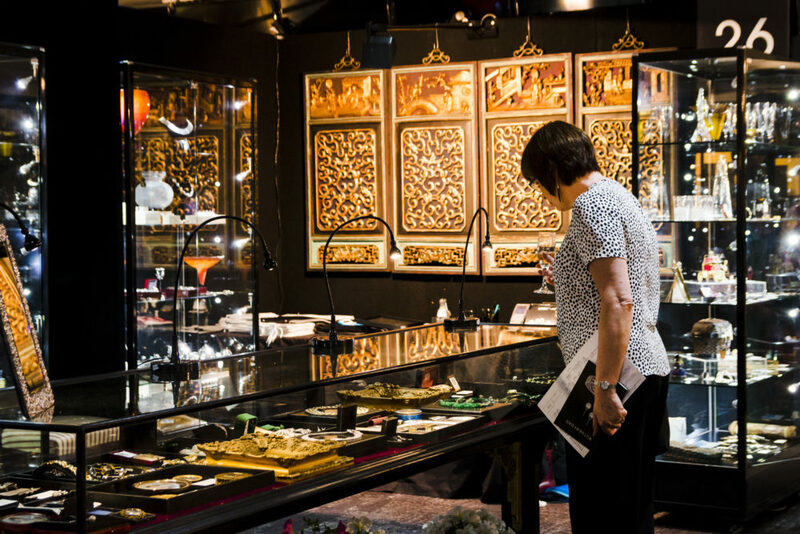 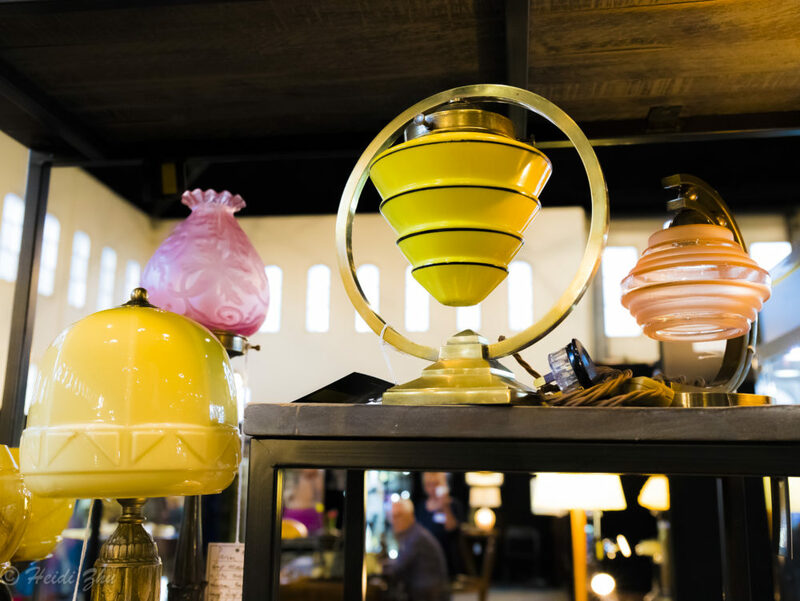 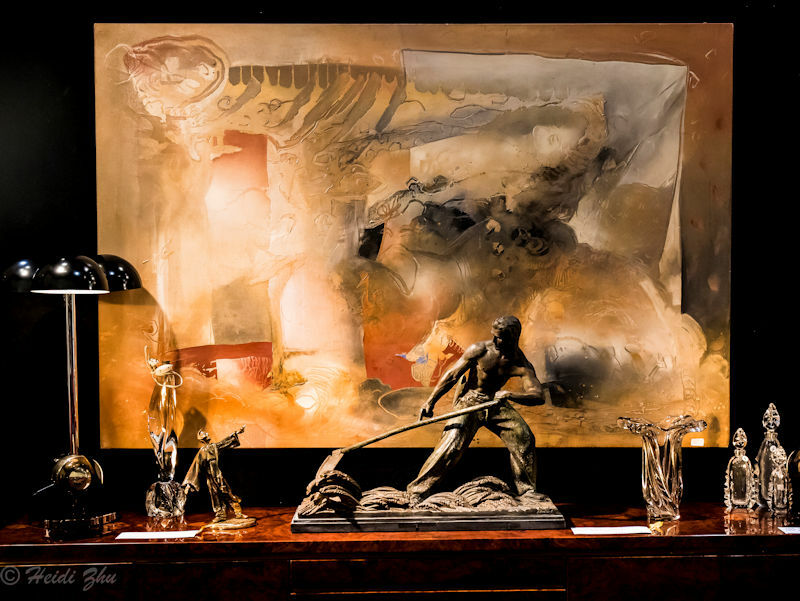 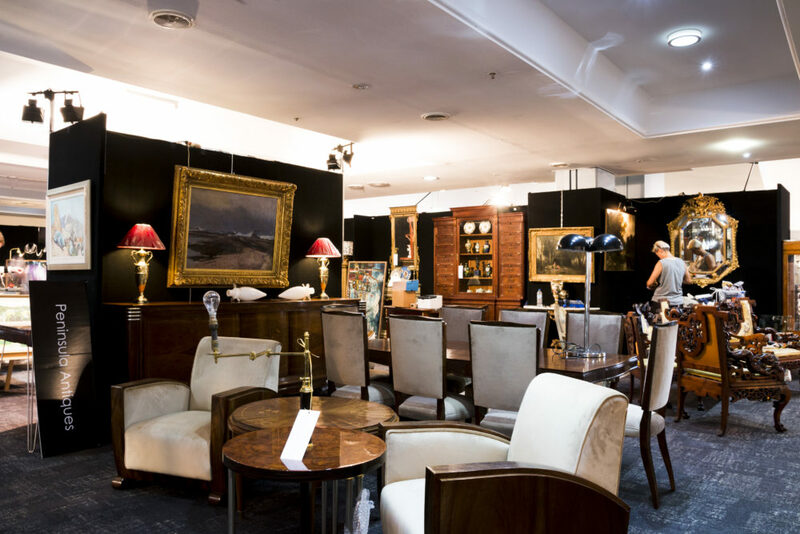 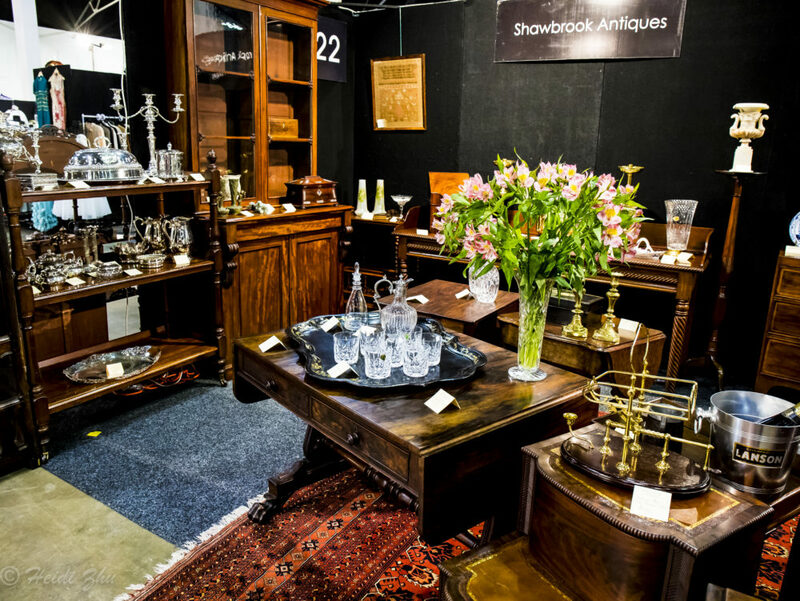 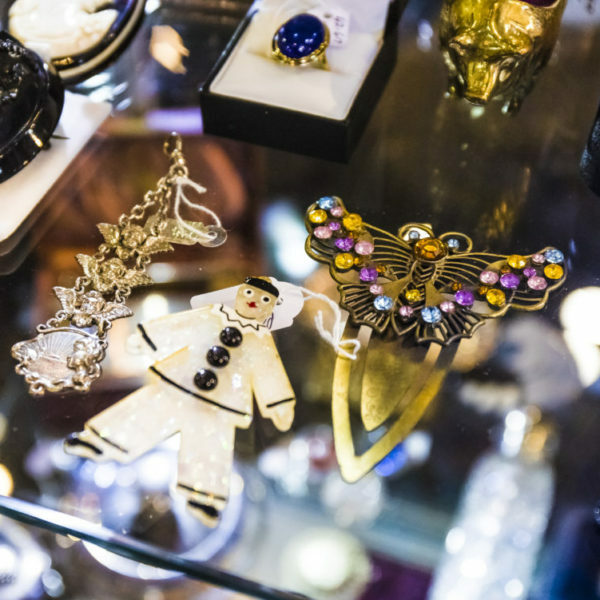 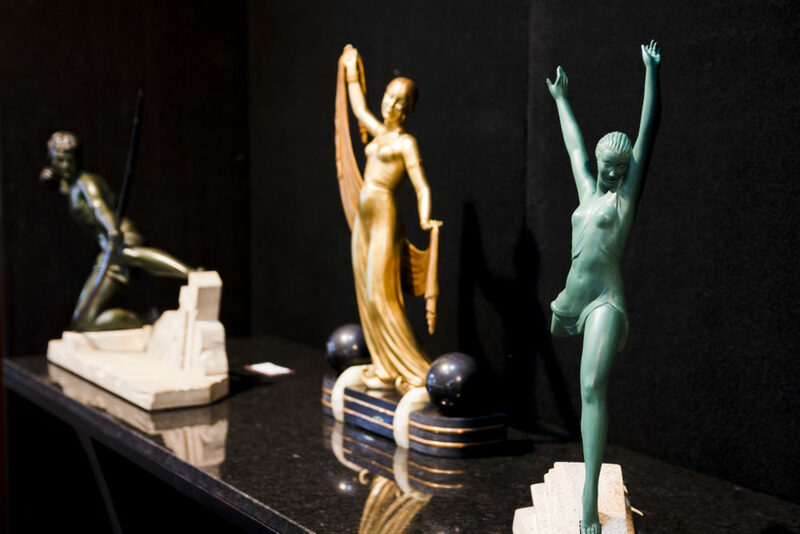 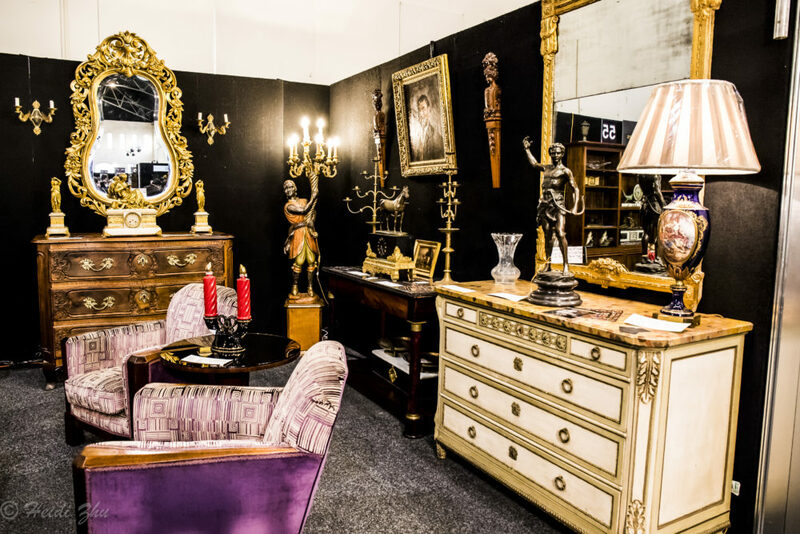 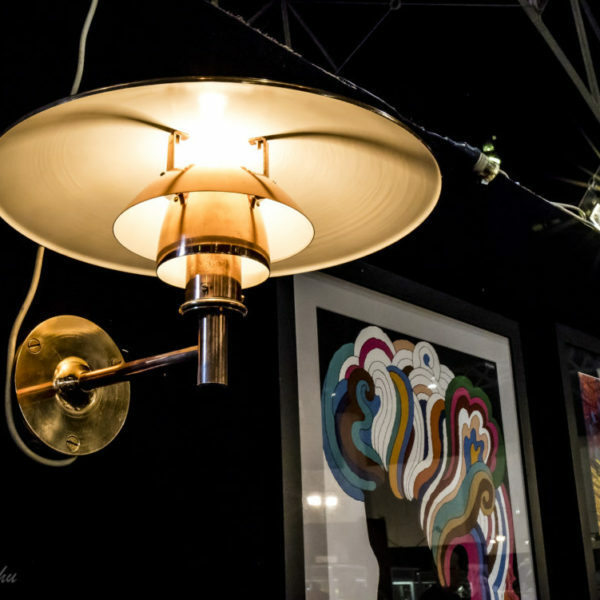 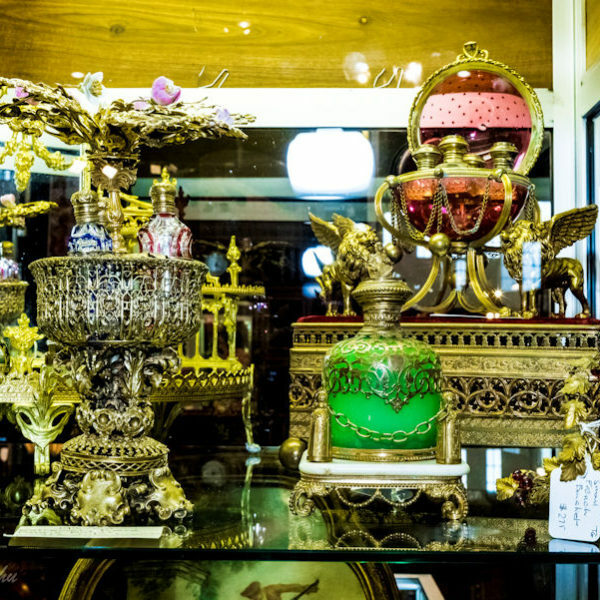 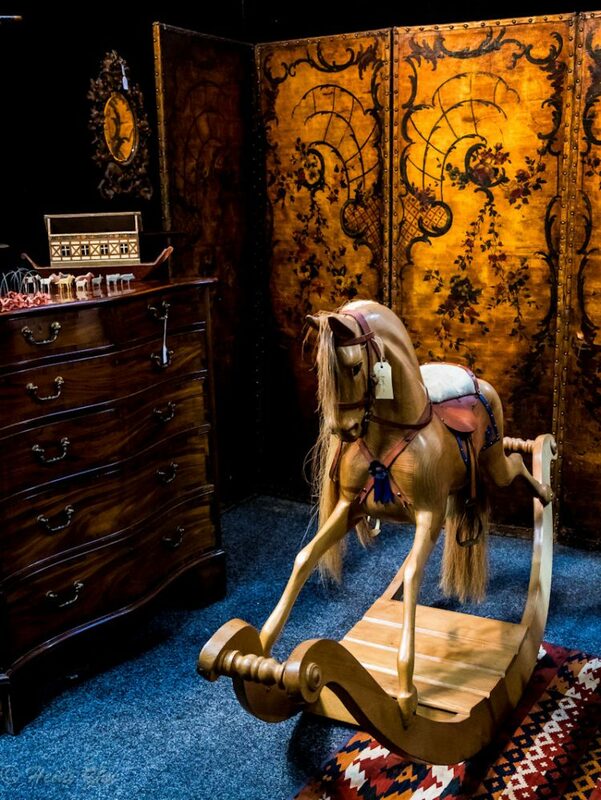 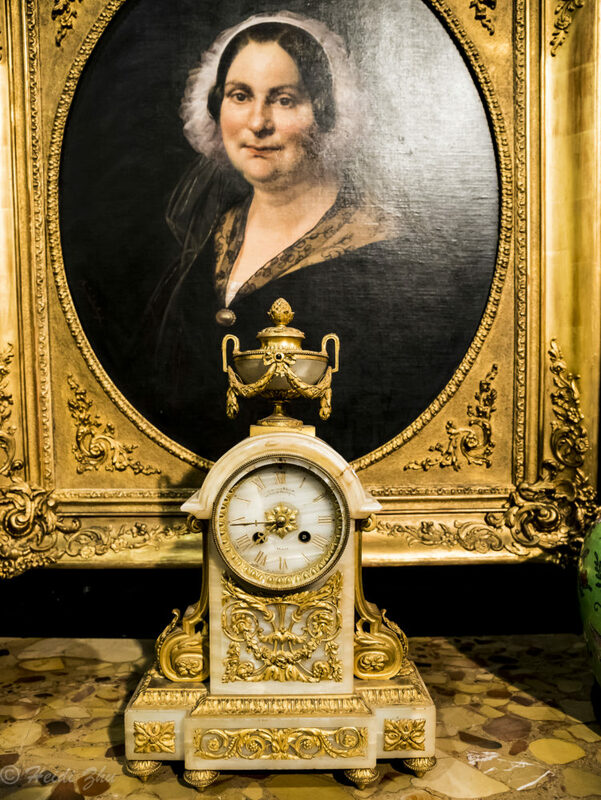 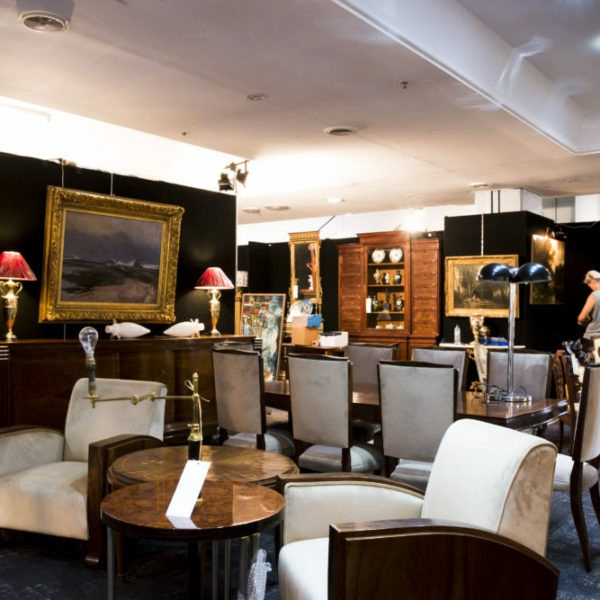 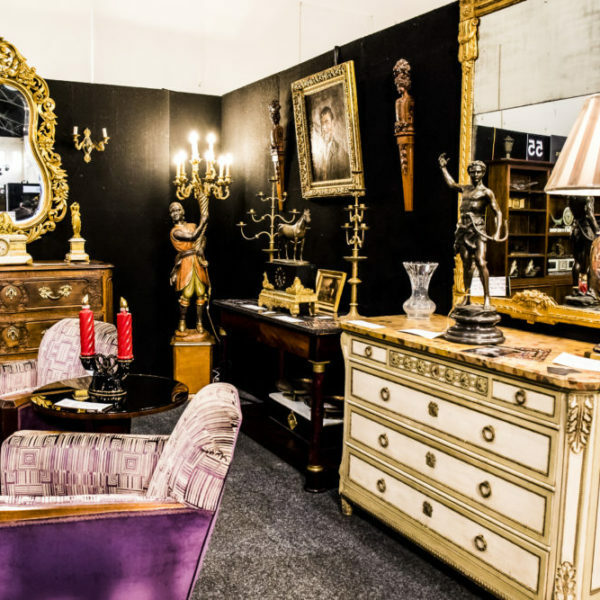 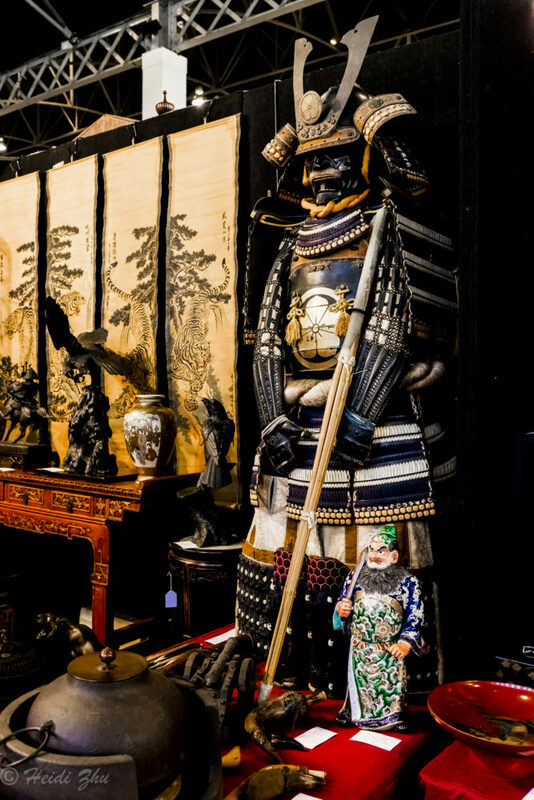 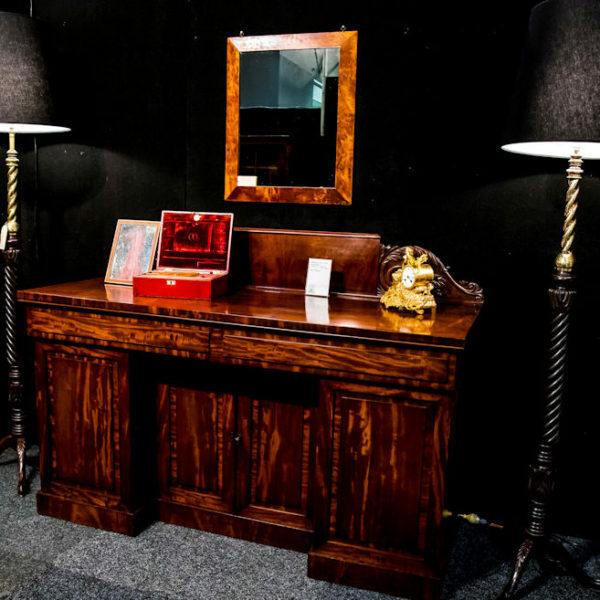 The Melbourne Fair (8th – 11th August 2019) welcomes Australia’s most outstanding dealers who will be exhibiting Furniture, Decorative Arts, Jewellery, Art, Prints and Posters, Books, Vintage Fashion and Couture and Luxury Vintage goods. 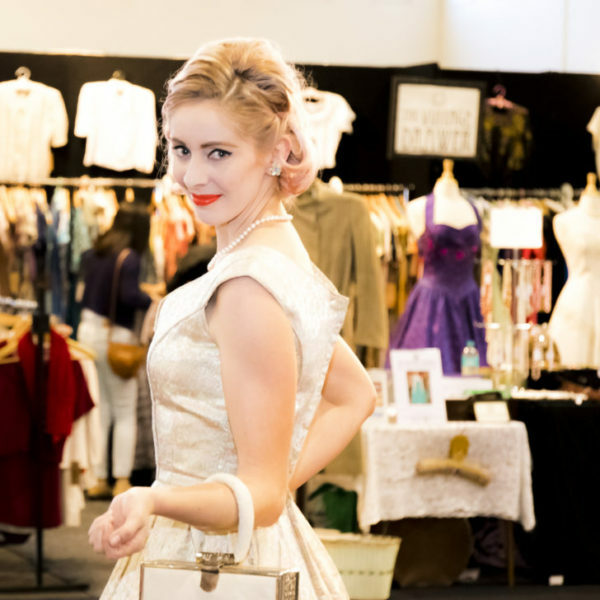 Tickets can be purchased online and at the door.